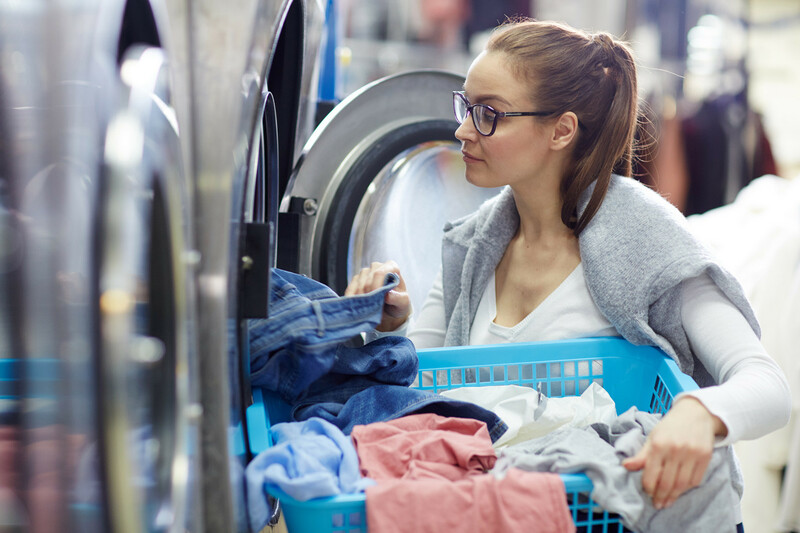 If you’re visiting Russia and need to wash your clothes, don’t get in a spin - there are plenty of places in the capital to air your dirty laundry. Most Russians have a washing machine (and sometimes even a tumble dryer) at home. But what do you do if you have neither and desperately need to wash your clothes in Moscow? Public laundries are not widespread in the Russian capital but there are lots of cleaning services that clean laundry, too. People use them for cleaning their carpets (as you remember, they like to put them everywhere) or clothes that require special care like evening dresses or ironed work shirts. Cleaning services are usually located in big shopping malls or in residential houses on the ground floor - some of them offer home delivery as well. The most popular services are Diana (check the map, open daily 8 a.m. to 11 p.m.), Jemima (delivery only), Washdrop (delivery only). The prices are reasonable. For example, cleaning a shirt in Diana costs about 250 rubles ($4) or Jemima will wash one kg of clothes for 390 rubles ($7) - they will also iron your shirts. 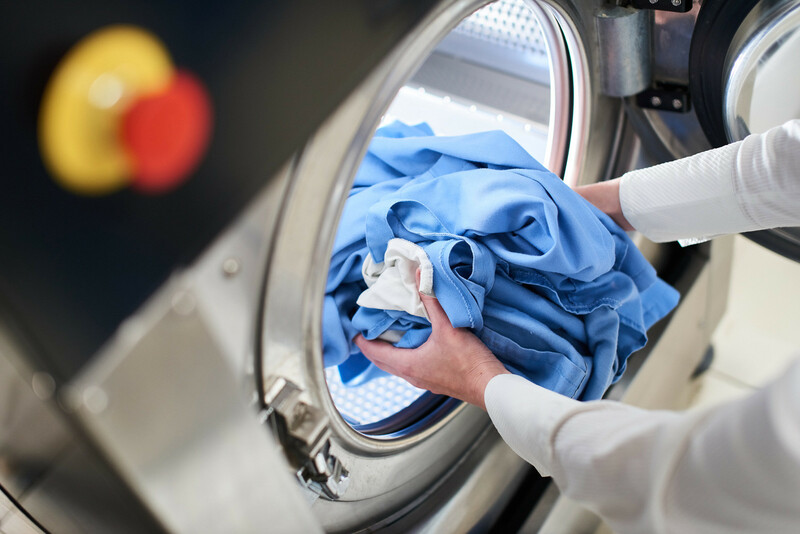 Usually, it takes one day or less to wash and dry your things, but in most services there’s an option for urgent washing. Dry cleaning is very popular in Russia, especially to freshen up fur coats. 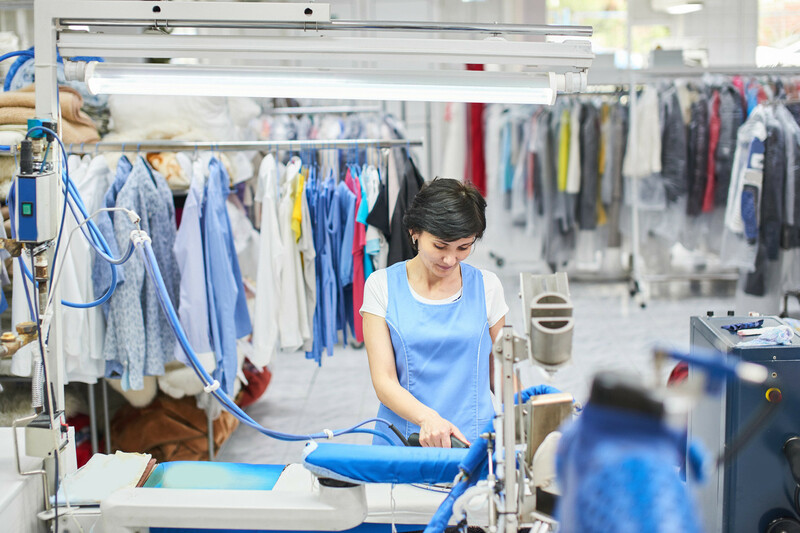 Most dry cleaning services are in the same places as the laundries and also offer delivery. Dry cleaning a coat costs from 1,000 rubles ($18) and a jacket from 600 rubles ($10), but it depends on the place. Phrases you may need: “Gde zdes khimchistka?” (“Where is a dry cleaning service around here?”); “U menya zdes uzhasnoe pyatno” (“There is an awful stain here”). Laundromats, or self-service laundries, are rather rare in Moscow. Nevertheless, it’s not a problem to find them. The laundromats chain called Chistoff has eight joints in Moscow (check addresses here), they work 10 a.m. to 10 p.m. daily. Using the washing machines costs 90 rubles for one hour ($1.5). Another chain called Prachka.com has six places and offers the same prices. The biggest chain of laundromats - SamPrachka - has over 40 places in and around Moscow, some of them are open 24/7 (check addresses here). The price for nine kg of clothes costs 200 rubles. Just don’t forget to take washing powder with you. Phases you may need: “Gde nayti prachechnyu samoobsluzhvanniya?” (“Where can I find a self-service laundry?”); “Kak polzovatsya stiralnoy mashinoy?” (“How does one use the laundromat?”); “Kak polzovatsya sushilkoy?” (“How does one use the drying machine?”). Have you had an unusual travel experience in Russia? Tell us about it in the comments section below and don’t forget to read about seven popular mistakes foreign tourists make in Russia!